‘All companion animals are dependent and vulnerable to the suffering which results from human ignorance and indifference. 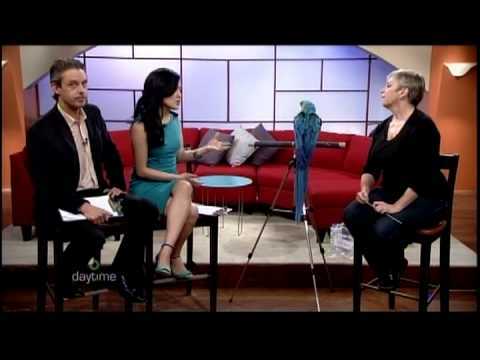 Parrot Partners Canada is a charitable organization which runs Canada's only professional education, rehabilitation, and adoption center dedicated exclusively to the welfare of parrots. Provide support and continual learning opportunities for prospective, new, and long-time parrot owners. Parrot Partner engages the public in the rehabilitation of the parrots and through its education programs promotes humane attitudes toward all animals and the environment. Through interactive public events we seek to raise public awareness of the nature and needs of all companion animals, but especially those of parrots. Many know that parrots are among the most intelligent of non-mammal species; in fact, the African Grey parrot is the first known ‘non-ape’ species proven to possess reasoning ability on par with that of a three year old human. This finding places parrots alongside the most intelligent animals on the planet. These attributes, combined with their stunning good looks, their capacity to develop deep affectionate, monogamous bonds, and the ability of some species to speak, make them coveted pets. In fact, parrots are the third most popular companion animal in North America, next only to cats and dogs. Unlike cats and dogs, however, parrots are essentially wild animals that have long life spans; some species can live up to 80 years. They require an enormous amount of time, money, care, and intellectual stimulation to thrive, and many people find themselves unable or unwilling to provide such care over the long term. 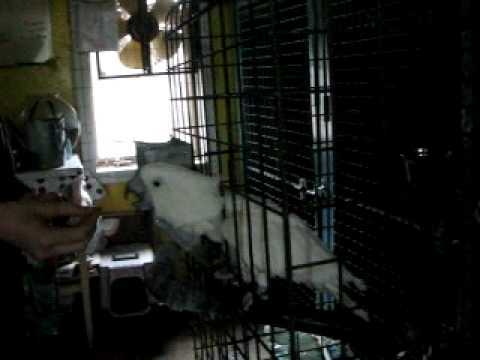 As a result, many parrots live in substandard conditions and are re-homed numerous times over the course of their life; a practice which is contrary to their emotional and psychological predisposition, and causes them stress and confusion. In comparison to cats and dogs, which are fully domesticated and less complicated and costly to own, there are fewer potential homes for such a high-need exotic animal. Yet despite their long life span and fewer potential homes, breeding for the pet trade continues to increase the number of parrots in circulation. 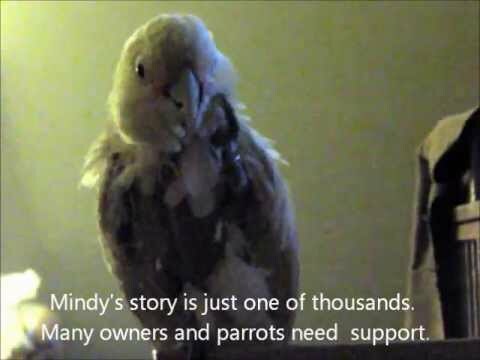 Add to the equation the fact that homeless parrots are not supported by local humane societies, and are not euthanized like cats and dogs, and the need for parrot education, rehabilitation, and adoption centres grow.